Better than OEM and beefier. 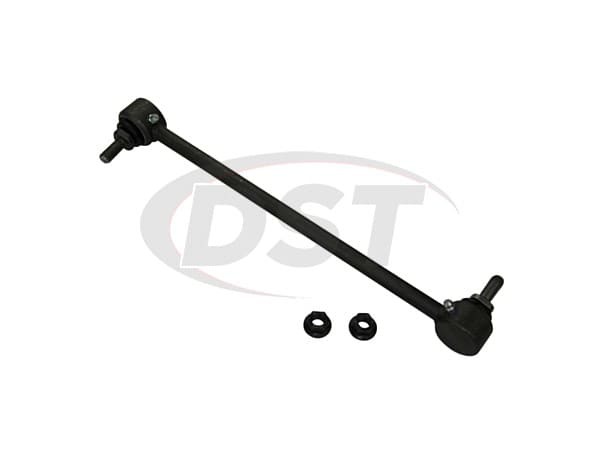 No more diving board sounding front suspension. 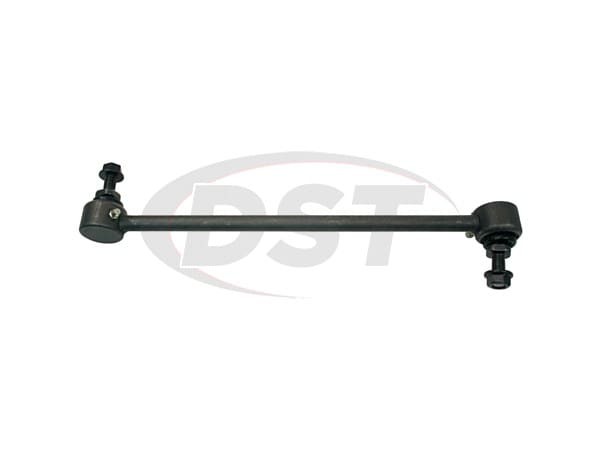 What kind of grease can be used on Moog's Front Sway Bar End Links Part Number k80235? 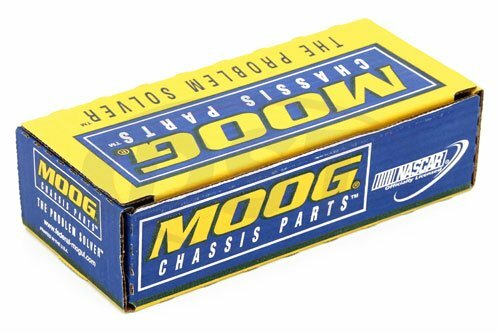 Any heavy duty or any good grade of chassis grease can be used on Moog's Front Sway Bar End Links Part Number k80235. What grease do you recommend for part number k80235? For part number k80235, you can use any type of chassis grease.